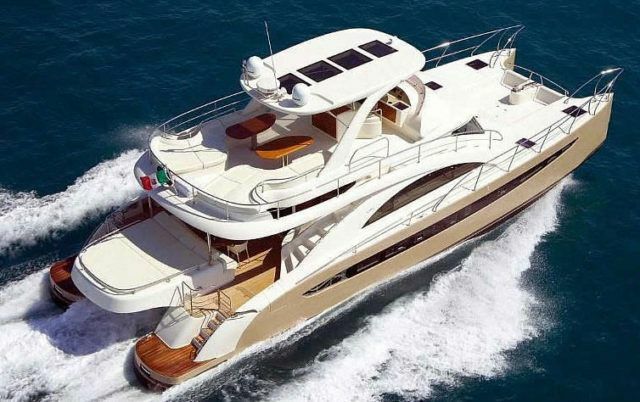 Experience Luxury Aboard a Rodriquez Yacht! These yachts are renowned for their stability and superb design characteristics; they are solidly-built all-weather boats that can go fast. 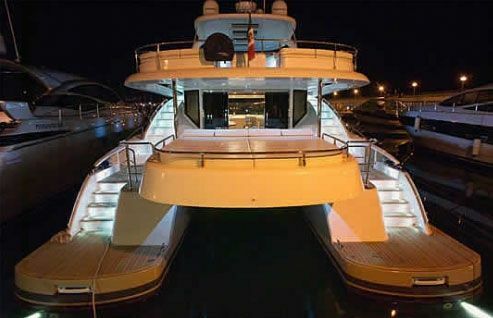 This vessel can accommodate up to 12 guests for day-cruises and 8 guests for over-night trips and vacations.